Looking for something to do on a Saturday or Sunday afternoon? Augusta has the perfect solution for you! Grab your bike and helmet and enjoy an afternoon of fun and excitement. Augusta offers many different varieties of bike trails. Bring the family for a day of fun while coasting along the Augusta Canal or the North Augusta Greenway. Step up your game with twists and turns at Forks Area Trail System. The adventure is up to you! 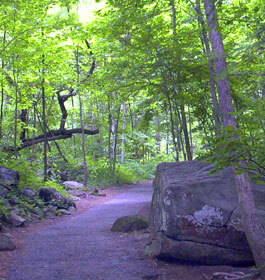 Columbia County is fortunate to have many conservation, recreation and natural areas. 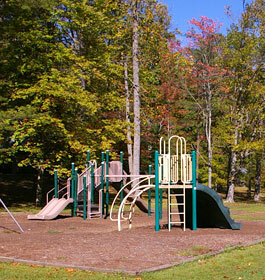 Many of the parks are multi-use recreational facilities, including, baseball, softball and soccer fields, tennis, volleyball and basketball courts, disc golf course and boat ramps. 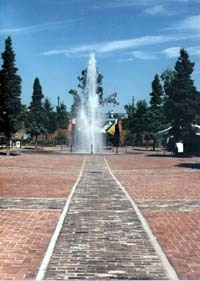 Parks vary from location and size. Please check out our list of parks for directions and further information. Camping at Thurmond Lake can be a memorable experience. Whether it's a primitive campsite hugging the shoreline away from the crowds or your home-away-from-home site for your recreational vehicle, Thurmond Lake has it all. The lake features 13 Corps campgrounds with more than 500 campsites. 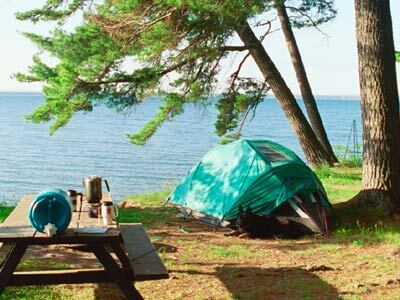 In addition, there are numerous county and state campgrounds available. Visit www.recreation.gov to make online reservations for Corps of Engineers operated campgrounds or call (877) 444-6777. A trip to Thurmond Lake is a great way to strengthen family ties and help children learn to appreciate nature, develop interpersonal skills, get exercise, and build self-esteem. Many of our sites offer educational programs on topics like water recreation safety, fish and wildlife species, and cultural and historical resources. This is a great walk along the Savannah river, beginning at 5th and ending at 13th Street it connects many of the cities activities including the Morris Art Museum, Fort Discovery and Augusta Historical Museum. The Augusta Riverwalk is a nice way to see the city and a model for other cities to improve their appearances and to connect their landmarks for tourism and locals alike. 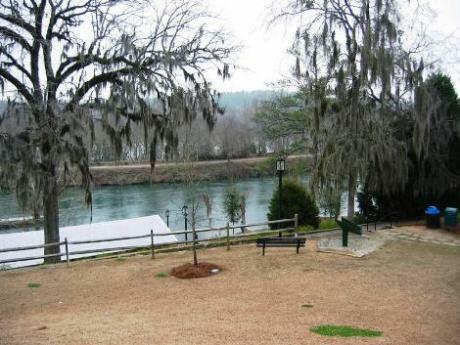 Riverwalk is known as one of the best places to visit while in Augusta. 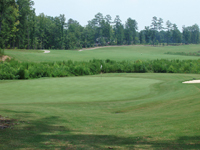 Augusta is known for having some of the nicest golf courses in the state of Georgia. It is also known for hosting the Masters. Nothing is more inspiring than watching the world's best golfers play in Augusta GA for the Masters tournament. Many local courses are sold out during Masters week, so it's strongly suggested to call in advance for that week. While watching the Masters tournament reminds you that you need to practice, try these local courses. 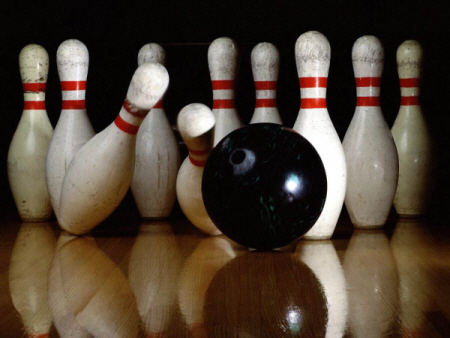 Brunswick National Lanes: Located at 3067 Washington Rd, Augusta, GA 30907. Telephone 706-860-1667. Monday 9:00 a.m. - 2:00 a.m.
Friday 9:00 a.m. - 2:00 a.m.
Saturday 9:00 a.m. - 2:00 a.m.
AMF Masters Lanes: Located at 1810 Gordon Hwy, Augusta, GA 30904. Telephone 706-733-3624. Monday-Tuesday 12 p.m. - 10 p.m.
Thursday 12 p.m. - 11 p.m.
Friday 12 p.m. - 2 a.m.
Sunday 12 p.m. - 10 p.m.
Northside Lanes - N. Augusta: Located at 1745 Georgia Ave, N. Augusta SC 29841. Telephone 803-279-1948.